Window cleaning service has undergone a sea of change over the years, owing to the fact that windows have changed dramatically during this time. Clean and sparkling windows are required at any time of the day. 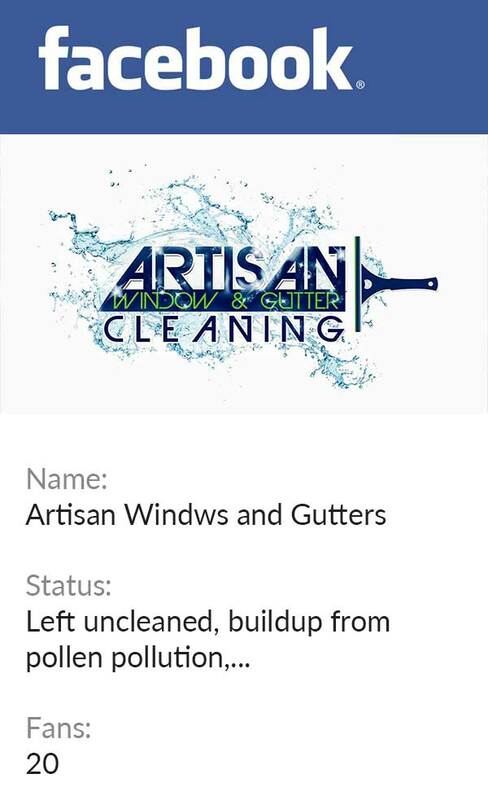 However, elements of nature, pollution and other factors can leave the windows of your home or office building dull, dirty and drab.\ We, at Artisan Window Washing and Gutter Cleaning provide superior window cleaning services to Fremont, WA residents. As an established window washing company that cares for its clients, we have kept the window cleaning service prices quite low so that Fremont residents can easily get their home and office windows cleaned regularly. In addition to the home window cleaning service for Fremont residents, we also provide window cleaning for business premises. We cater to buildings that may be one or two story. Our expert technicians are able to provide superior quality window cleaning service using sophisticated tools and equipment. Being a part of an experienced window washing company catering to Fremont, our technicians are well aware of the problems that may arise with high rise buildings. Therefore, they take all the necessary precautions for their own safety and the safety of the premises. 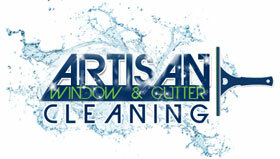 We have been serving as the leading window washing company for Fremont homes. Providing unprecedented services at affordable costs has been our forte'. 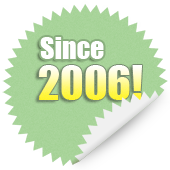 Therefore, we have a long list of satisfied customers in Fremont that call us for repeat service. If you are looking forward to getting the windows of your homes and offices cleaned, and are seeking the assistance of a reliable window washing company, call us at 206-607-6057.